Based in the Port of Dover and open 24 hours a day, Motis Freight Clearance and Truck Stop Facility are the largest of its kind in the UK. 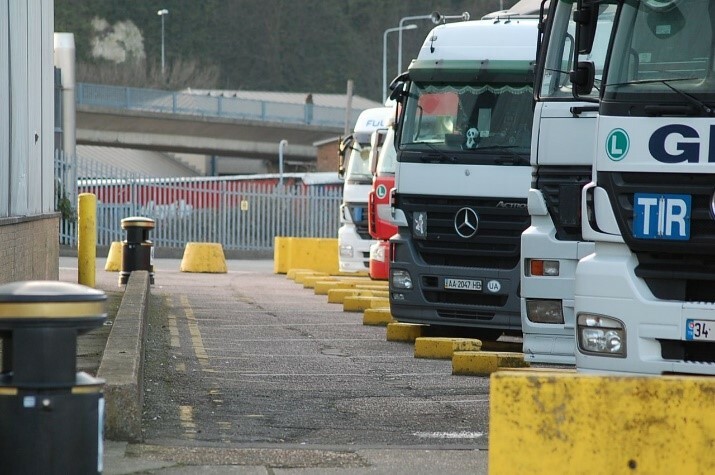 With over 300 wide and secure parking spaces your driver can take their legal rest break in total comfort and security. Aside from purpose-built facilities for the truck, including ANPR, CCTV and security patrols. Take your break with Motis and start your next working period refreshed and raring to go. Payment can be made over the counter (cash or card, not fuel card). Account facilities are available for Motis clients. Motis is pleased to provide everything for the driver, the cargo and the truck. To this end, we have also installed a hand truck wash.
A truck cleaned by hand has a far better finish than you can get from a machine. We are able to clean most vehicle types including trailer interiors and cab valets. We use the latest foams and waxes to ensure a maximum shine and a finish to be proud of. Rates are extremely competitive and the finished product is first class. Pop in and leave with a shine! All non-UK registered HGV vehicles (over 12 tonnes) are required to purchase an HGV levy before driving on UK roads. The cost is dependent on the type of vehicle and number of axles but is basically £10 per day, £50 per week or £100 per month. 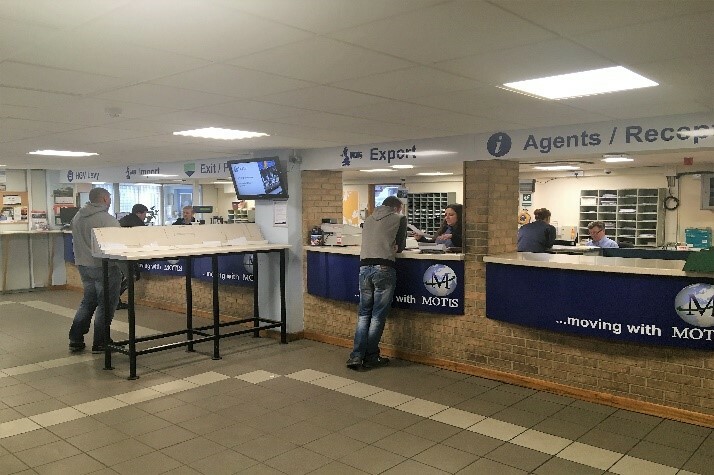 You can purchase your HGV levy at Motis FSA Dover on arrival and continue your journey safe in the knowledge that your vehicle will not be impounded for non-compliance. 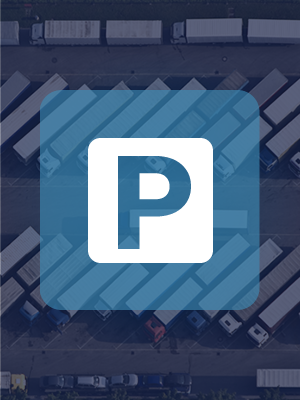 Alternatively, you can park overnight with Motis any buy your HGV levy in the morning, this has proved very popular with clients as the driver can often save a day’s levy and enjoy secure parking and the Motis driver facilities. We also offer unique account and SMS options for drivers who are not able to call into Motis FSA Dover personally. Contact HGVLevy@motisfsa.com for further details. 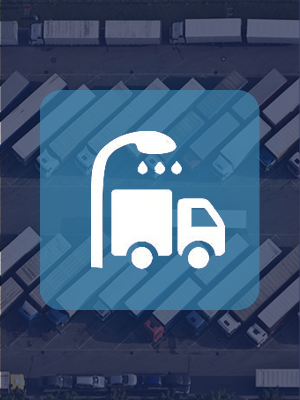 Motis is the largest 24/7 Customs clearance and truck park facility in the UK. 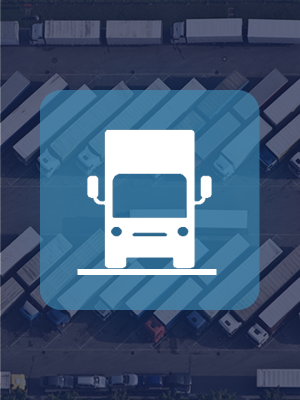 Cargo is cleared on site quickly and efficiently with constant liaison with HM Revenue and Customs. Motis is a bonded area having the highest possible Customs approval for such a facility. 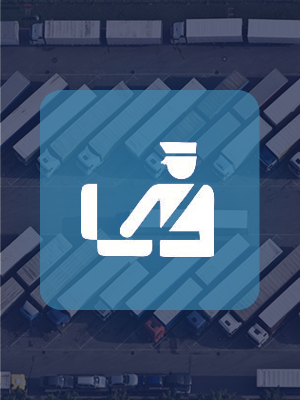 Import/Export documents are processed with speed and minimal delay – no matter the time of day. 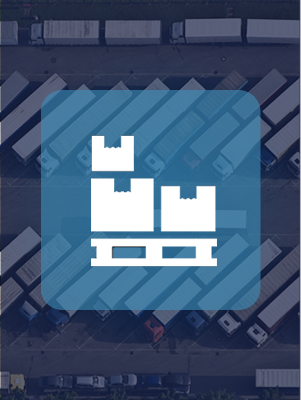 We are also able to offer TIR cord seals checks, DEFRA examinations, Fiscal controls, offload facilities for goods that cannot be cleared on trailer and EUR/ATR preference certificate authentication.